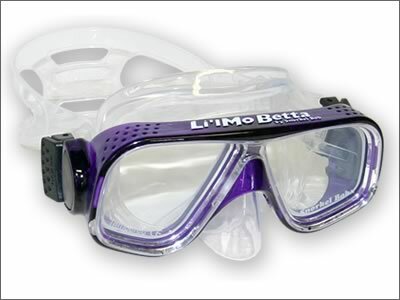 Rx nearsighted stock lenses for the Li’l Mo Betta™ mask come in negative diopters from -1.5 to -5.5. These high quality optical lenses provide an excellent off-the-shelf choice for those needing nearsighted correction that does NOT include astigmatism. For custom Rx lenses ground to your personal correction, we will need to get a copy of your Rx from your eye doctor. See full description below for more information. $42.50 each, $85.00 a pair. A complete Li’l Mo Betta Rx ensemble with lenses for standard nearsighted correction is $128 (includes mask and Rx lenses). These lenses are in stock. Select your nearsighted lenses above. 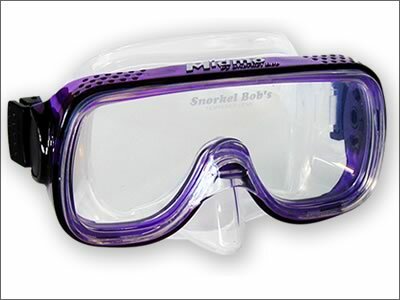 A custom lens prescription snorkel mask with nearsighted correction can be special ordered–bifocal lenses also available. Negative, no bifocals (-0.5 to -8.0) is $267 (mask & Rx lenses). Call for pricing on high index (stronger Rx) lenses with or without bifocal correction. A custom lens prescription snorkel mask with farsighted correction can be special ordered–bifocal lenses also available. Positive, no bifocals (+0.50 to +4.50) is $267 (mask & Rx lenses). Call for pricing on high index (stronger Rx) lenses without bifocal correction. 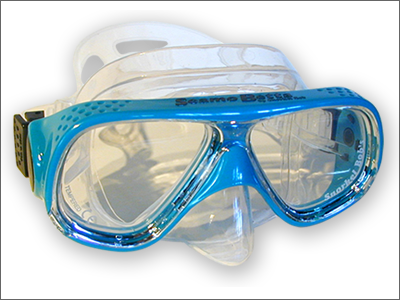 A custom prescription snorkel mask with readers (bonded to a plain lens) is $251 (mask with readers). Astigmatism lenses custom made to your Rx in single vision. Call for pricing. It’s some dough but consider the reality warp. Custom lenses take 4-6 weeks. 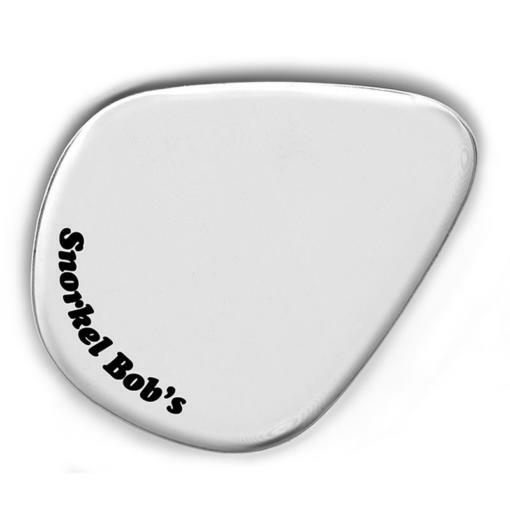 To order these, email a legible scan (photo) of your Rx from your eye doctor to snorkelbob@snorkelbob.com. Please include pupillary distance on the prescription. You may also send a legible fax to 808-735-3139. If you have any questions, call us Toll Free (800) 262-7725, 9-5, M-F, HST.